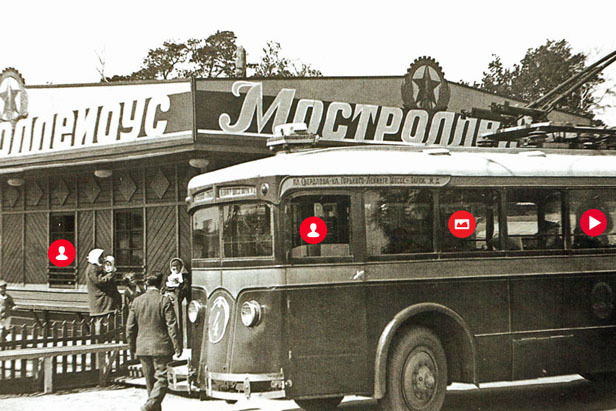 80 years ago, on November 15, 1933, the first Soviet trolley line was launched in Moscow. They were named in honor of Lazar Kaganovich, a Communist party member and a friend to Joseph Stalin. Despite the general decline in use, Moscow still has the largest trolleybus force in the world: trolleybuses still run and transport Muscovites and guests to the capital on the city’s main streets and highways to and from the center every day.